Prefer a quick rinse to a long bath? Then let us convert your unused tub to a fully featured shower! Is your Chicago home in need of some bathroom renovations? Tiger Bath offers affordable tub to shower conversion that is perfect for any busy family. We have perfected the process of replacing your tub with a brand new, spacious shower in just one day! There's no longer any need to tolerate a long, stressful bathroom remodel with our innovative renovation process. The bathroom is one of the most used rooms in a home for most homeowners. Our bathroom remodels are not only long-lasting and durable, but they are also virtually maintenance-free! 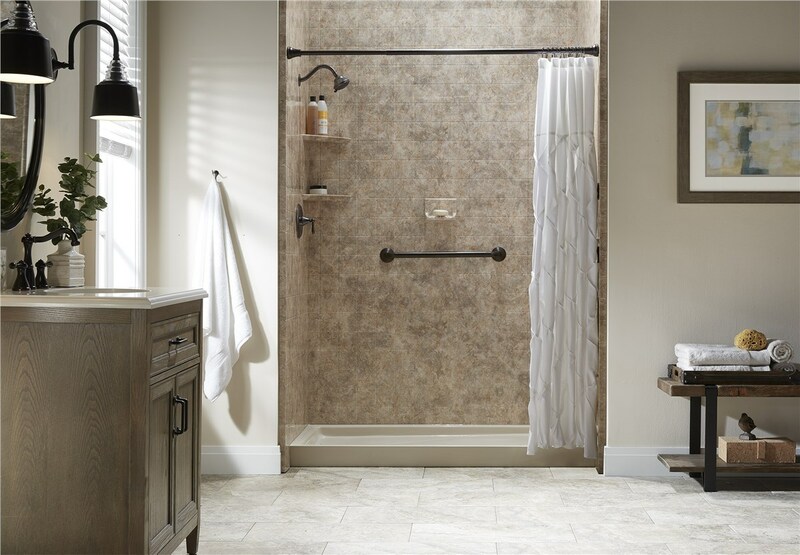 Cleaning your bathroom will no longer be an arduous task with our bath to shower remodel. 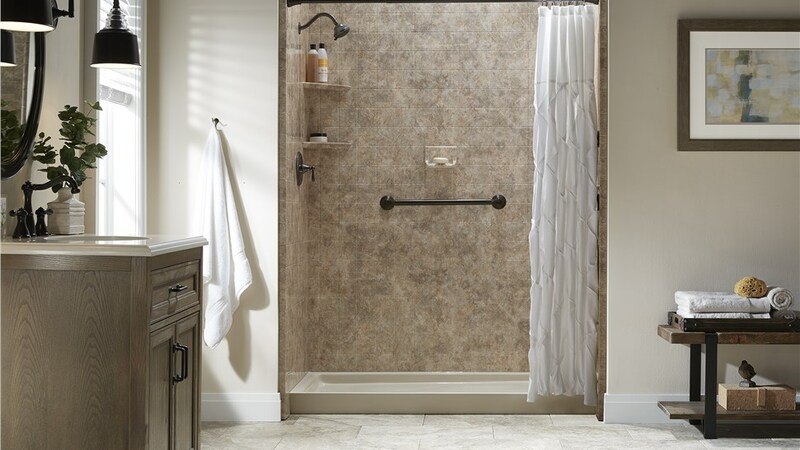 A tub to shower conversion is both attractive and easily accessible. Our innovative remodeling process takes just about a day to complete, so you can begin using your new bathroom right away! We will remove your tub, and replace it with an updated shower. A new shower will be safer, cleaner and even improve water efficiency! Why wait to begin your bathroom renovation? 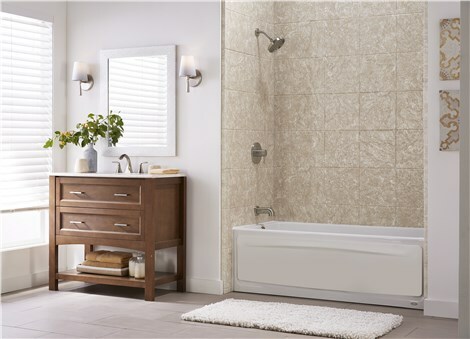 Our economical, efficient bath to shower remodel is the perfect choice for households of all types. Call us or fill out our online form to schedule your in-home estimate today!